Symptomatic, functional, and structural efficacy end points were not significantly different in patients with hand OA treated with lutikizumab vs placebo. The interleukin-1 (IL-1) inhibitor lutikizumab may not improve pain or imaging markers in patients with hand osteoarthritis (OA), according to results from a phase 2 study published in the Annals of the Rheumatic Diseases. Researchers conducted a double-blind placebo-controlled randomized study of 132 patients with erosive hand OA. 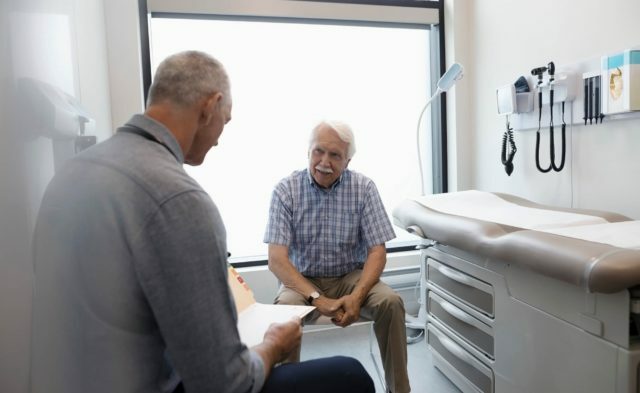 Study participants were randomly assigned to receive either lutikizumab 200 mg given subcutaneously every 2 weeks for a total of 24 weeks or placebo. 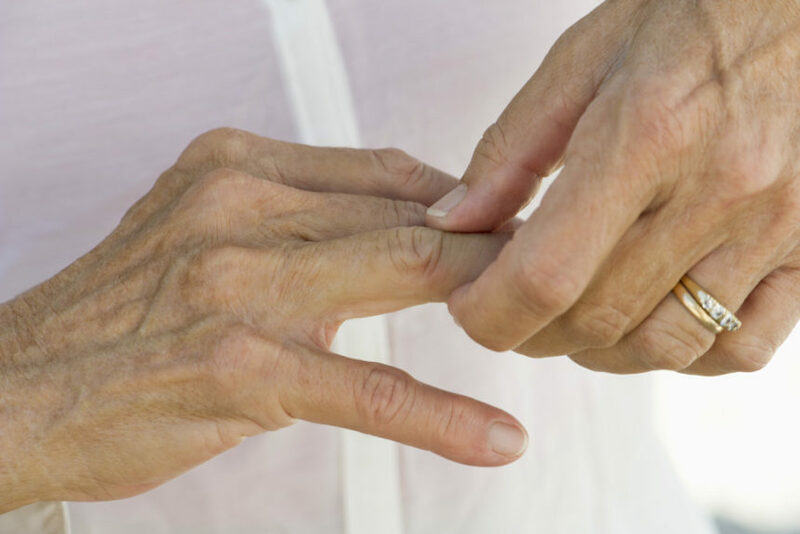 The primary outcome measured was the change in pain score from the start of therapy to 16 weeks using the Australian and Canadian Hand Osteoarthritis Index (AUSCAN). Moreover, the investigators evaluated radiographic changes of the hand related to inflamed or tender joints. After statistical analysis, the investigators found that pain scores did not differ between patients given lutikizumab or placebo after 16 weeks (least squares mean difference, 1.5; 95% CI, −1.9 to 5.0). In addition, other relevant imaging outcomes were not different between the study groups. With respect to safety, neutropenia, injection-site reactions, and therapy discontinuation due to adverse effects were more common with lutikizumab vs placebo. “Despite adequate blockade of IL-1, lutikizumab did not improve pain or imaging outcomes in erosive [hand OA] compared with placebo,” the researchers wrote. “Targeting IL-1 may not be effective for the treatment of erosive [hand] OA,” they concluded.